We called the host to book, he asked if we had ever played rooms before as it is very difficult to complete and they currently have a 47% escape percentage but us being us we love a challenge. We got a very warm welcome by the owner, who built and manages this room, hes a really keen escape room buff and loves the room he created. After our brief we were taken to the room and locked in. The room set up was amazing for an independent company. The rooms were at great set up, with just the right amount of furniture and props, you could really see that a lot of thought and detail had been put in place which was enough to really submerse you into the theme, it really captured the story line. The maximum team size is 8 people, this would be a squeeze at the start but as the game goes on there would be a little more space, but we would recommend a maximum team of 5 for this game. 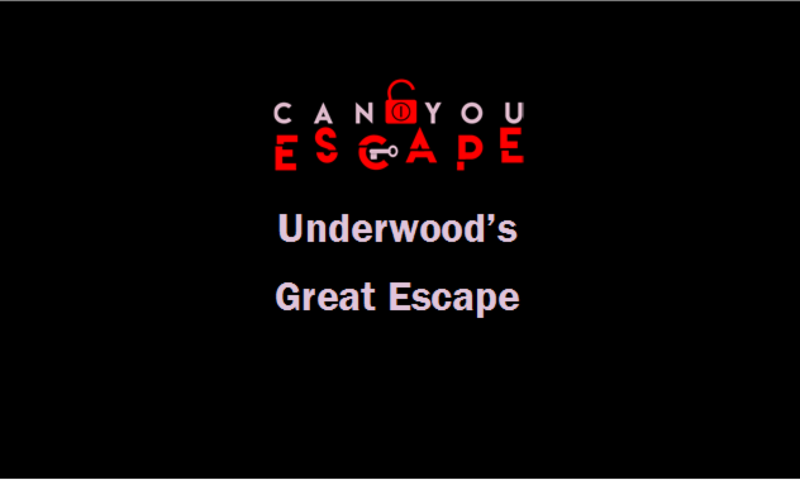 The game had a good flow with a combination of linear and non linear puzzles which incorporated a number of your senses. There was a large amount to do within the hour with puzzles of all variations. This room tested our abilities to the maximum. There was a mixture of coded, key, directional padlocks, however this room had amazing use of computerised technology which we haven’t come across in any other room before. We were given a walkie-talkie to contact the host before entering the room, this is how clues were delivered. this is our preferred way to receive them as you can have something explained if you don’t understand. Overall we highly recommend this game, it is one of the best that we have played so far. This room is really good for more experienced teams as there is lots to complete within the hour. Newer teams may find this room more of an exertion or challenging than others; however I feel this made our experience more enjoyable. At the end of the game we were also given a souvenir polaroid of us with our time to take home, which is a lovely touch to a great game.